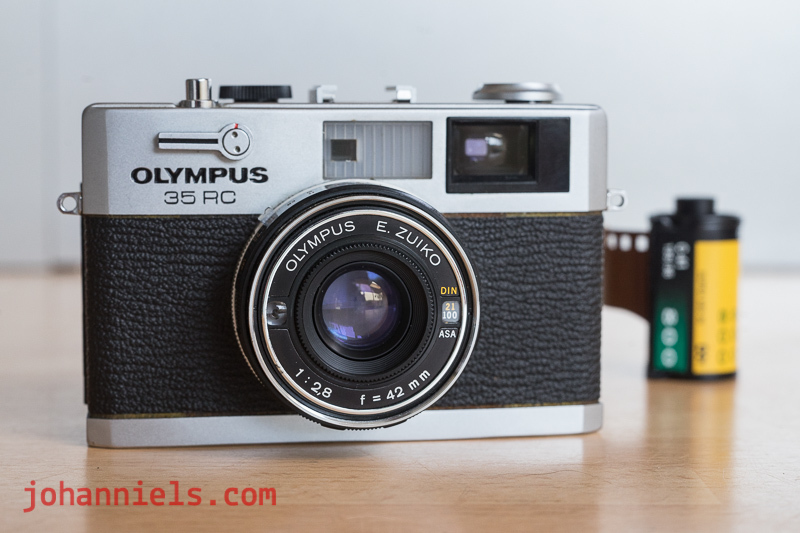 Three cameras I reviewed for my website, and which are going on sale here now. All are in excellent working order and in very good to excellent cosmetical condition. For images, please check out the links to the website articles! A highly praised little rangefinder. All systems nominal, capt. Kirk. Works like a charm and according to Ken Rockwell beats the pants off a Leica M6. It sure handles like a dream and is renowned for its excellent results. See the images here. Yours for a measly EUR 79. This camera already has its own review on my website, read about it here. Again, in excellent condition, very few signs of use and all systems are GO. It comes with an original leather case too! Yours for an even measlier EUR 69, so in effect a bigger camera for less money, what's not to like? 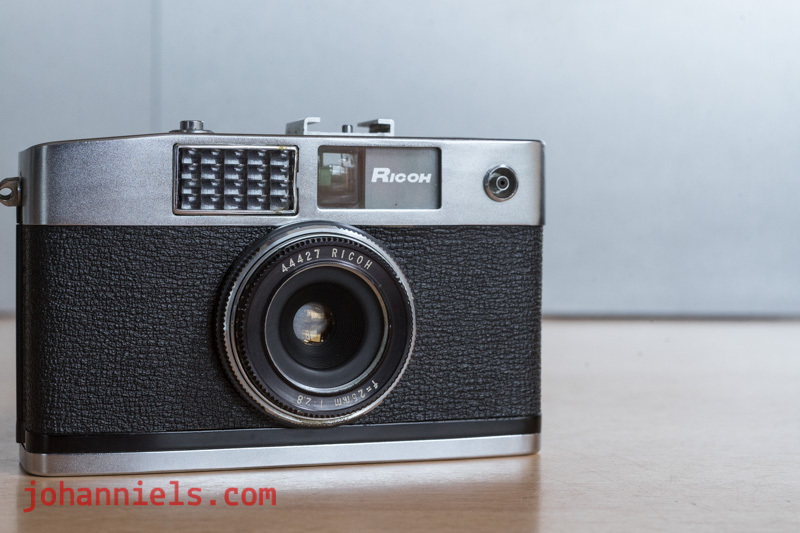 I plan to have RFF be the 'outlet' of cameras I've reviewed, there'll be plenty more to come...! 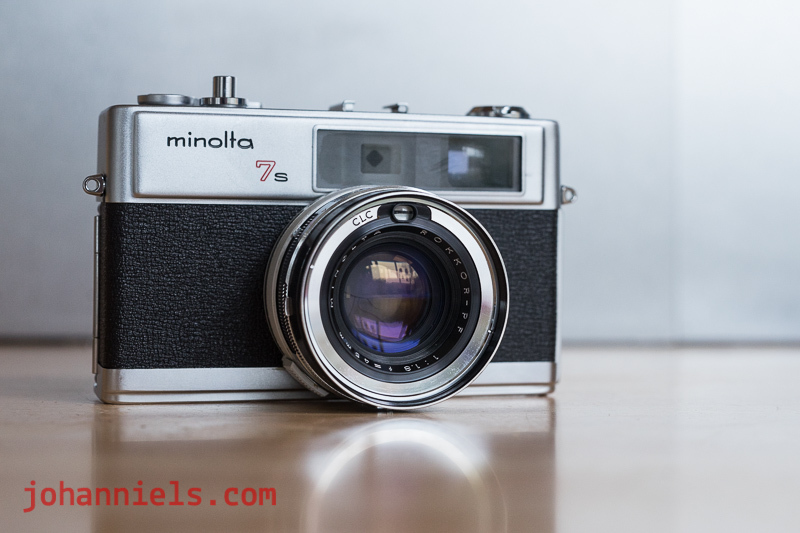 The Minolta Hi-Matic 7S is now SOLD. Thank you David! Happy shooting! Thank you Dennis for supporting my website and photo gear review activities! BUMP for the lovely Ricoh Caddy! Wanna help me fund my website hosting, RFF!? Caddy now also SOLD! Thanks to all buyers, welcome to leave feedback!